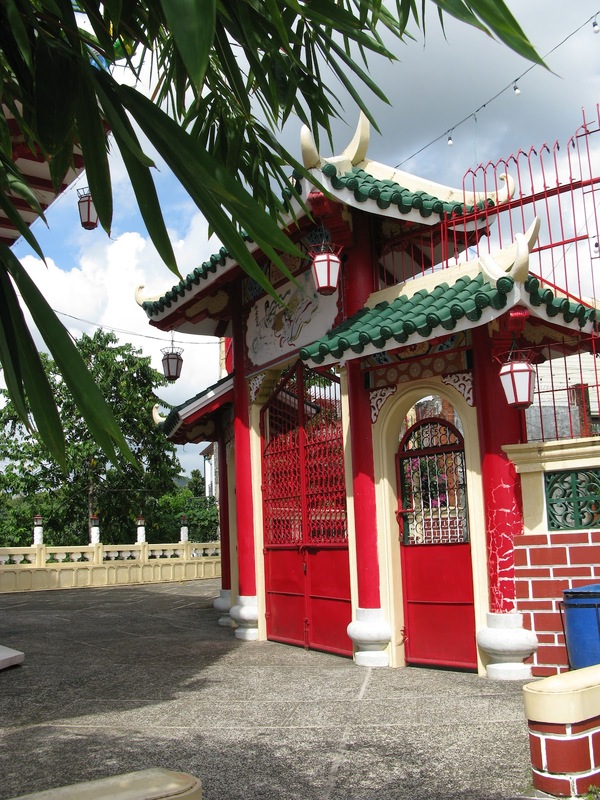 Taoist Temple is located in the wealthy residential suburb of Beverly Hills about 6 km north of downtown Cebu is an enormous Taoist Temple. 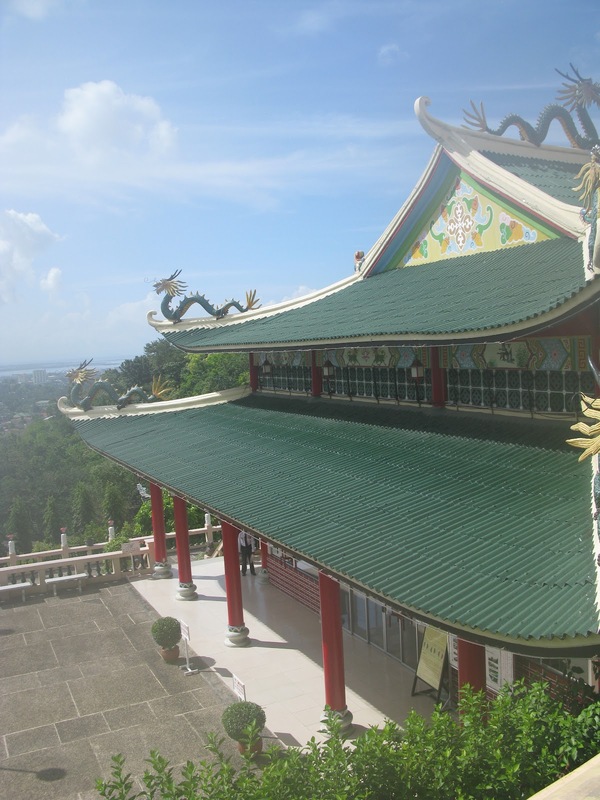 It was built by Cebu's substantial Chinese community (the Chinese make up about 15% of Cebu's population). 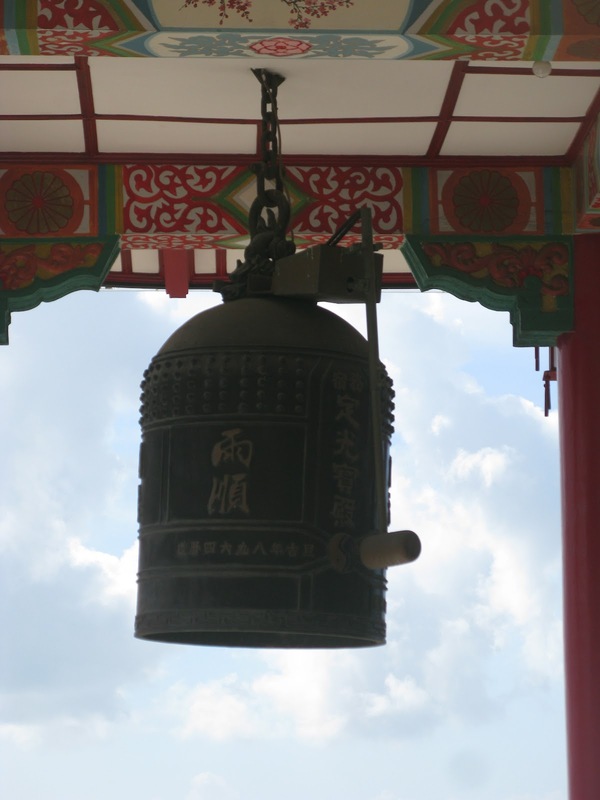 The temple is the a center of worship for Taoism, the religion which follows the teachings of the ancient Chinese philosopher, Lao Tze. 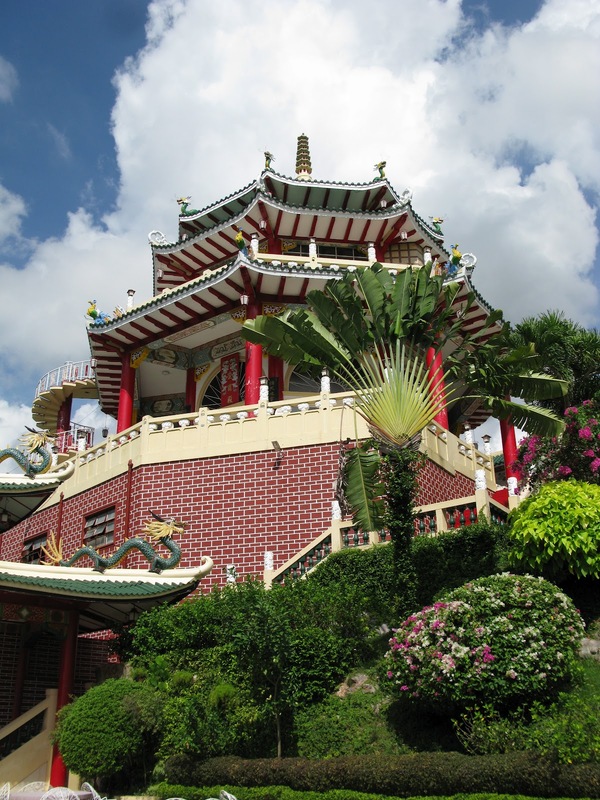 You can see Taoist devotees following their rituals on Wednesdays and Sundays, as they climb the 99 steps of the temple to light joss sticks and have their fortunes read by the monks. 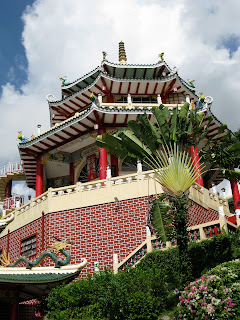 Built in 1972, the Taoist Temple is constructed in a highly ornate and, some would say, gaudy style of Chinese architecture, and is topped with a pagoda-style roof. 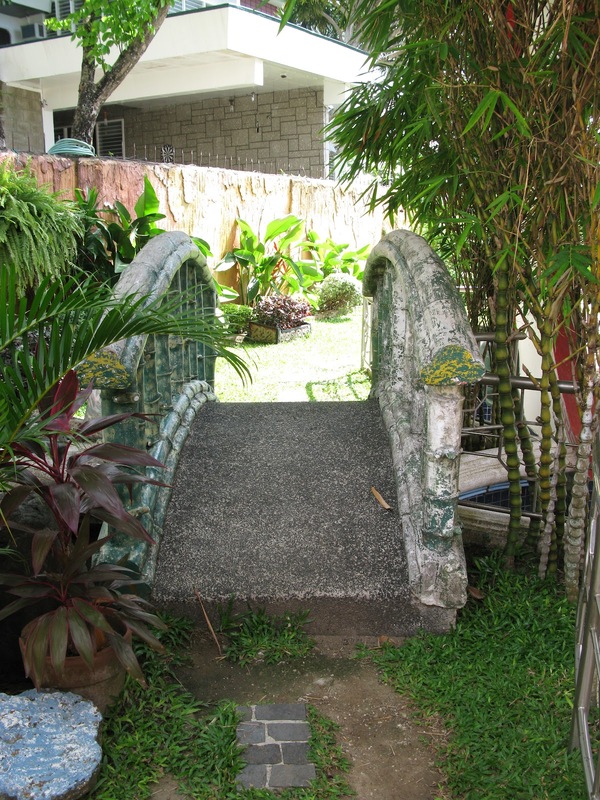 These pictures were taken during our vacation in the Philippines. 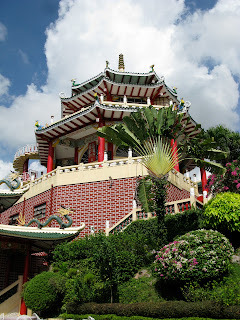 photos taken by me, using Canon G9.